When you`re feeling cold in winter , these comfortable ,fast heating gloves will keep your hands warm and protected. Each glove contains a lightweight, rechargeable battery that quickly warms up and works for up to 8 hours on a single charge. 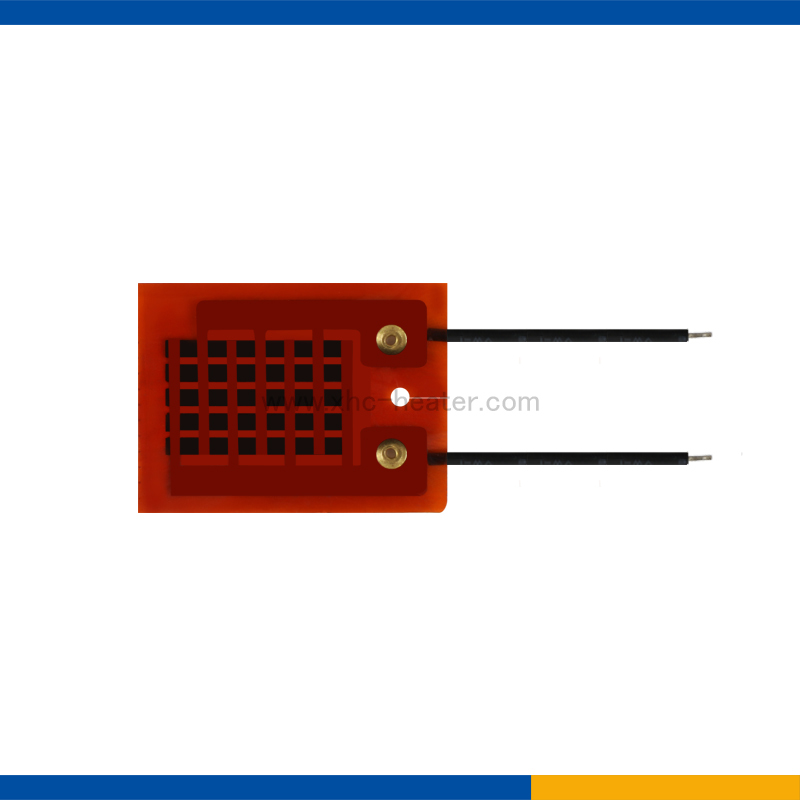 Heat is evenly dispersed, even to your fingers, and is easily adjustable. 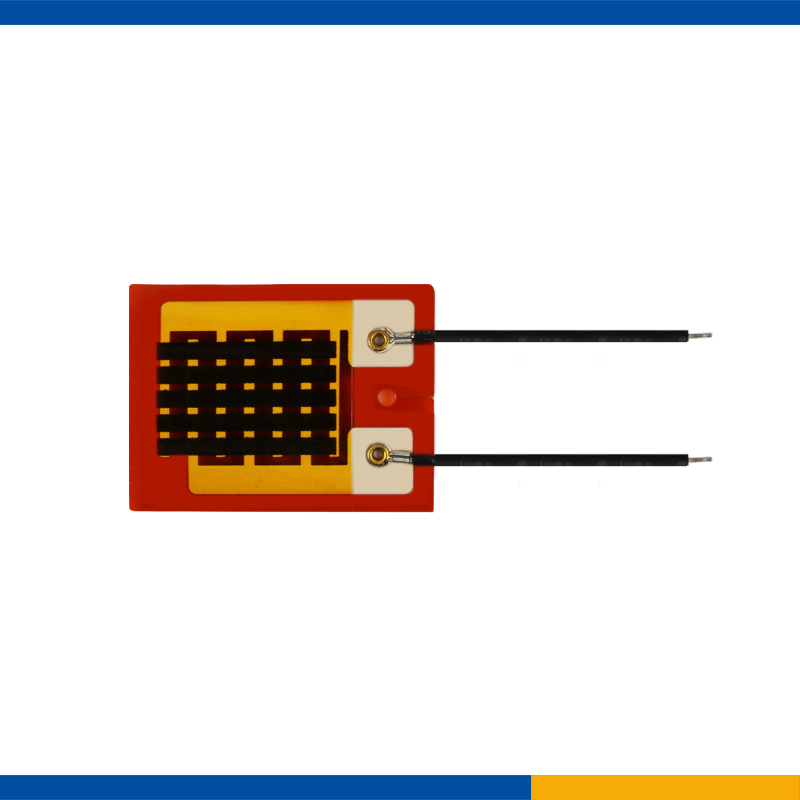 2.High thermal conversion, fast heating, saving en.ergy. a) For Sample order, we use courier like DHL,UPS,TNT,Fedex,EMS,customer also can assign the courier. b) For large order, we could use courier or boat cargo or other special forwarder. c) Customers can also assign the forwarder to make the transportation. 1, Payment: TT, Western Union, Paypal, L/C. 2, Sample can be supplied. 3, Shipping freight are quoted under your requests. 4, Loading port: Shenzhen, China. 5, Discounts are offered based upon your quantities. 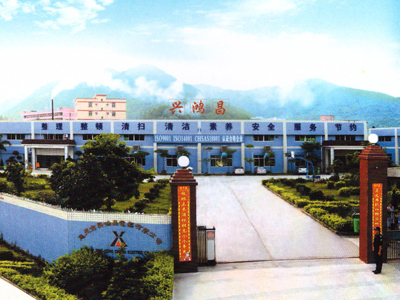 Shenzhen Xinghongchang Electric Co., Ltd was built in 1996,is a professional heating element manufacturer where located in Huizhou. 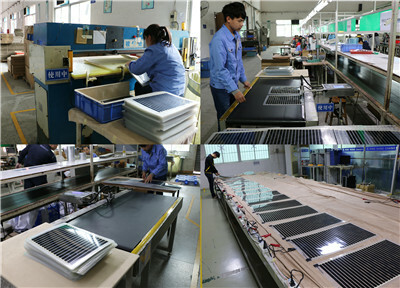 With more than 20 years experiences of producing heating elements, we specialized in the field of far infrared heating film and heat pads for pet and reptile, leading a innovation energy source of heating systems. 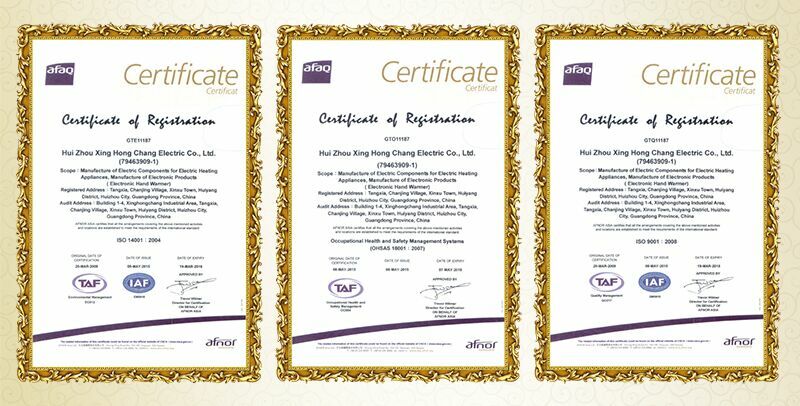 With our R&D team and professional facility, we are able to manufacture, export and supply to our customers with excellent quality Far Infrared Heating Film.We had certificated in BV, ISO9001/ 14001 / 18000.And Our product already got approval of CE,RoHS, Ul, ETL, etc. The high quality and competitive price of XHC products make us to be the close partner of world famous brand suppliers, such as , Samsung, LG, Simfer, Kohler,Panasonic, BROAN,etc. We are 100%willing and interesting in grow up with our each clients together. 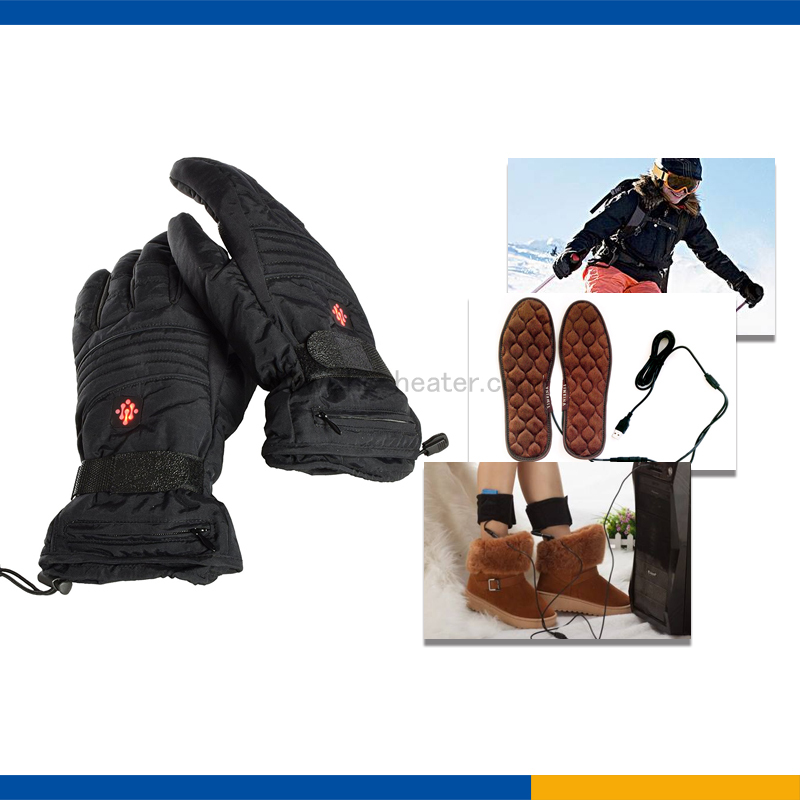 Looking for ideal Heated Warm Gloves Manufacturer & supplier ? We have a wide selection at great prices to help you get creative. All the Rechargeable Heated Gloves are quality guaranteed. We are China Origin Factory of Battery Heated Gloves. If you have any question, please feel free to contact us.